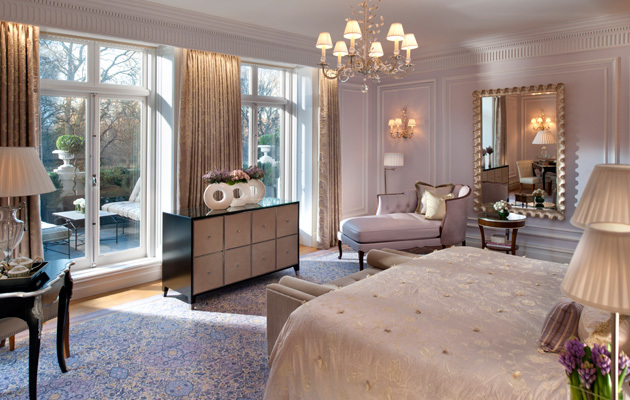 Mandarin Oriental Hyde Park, London re-opened its doors in May 2000 following a £57 million restoration. 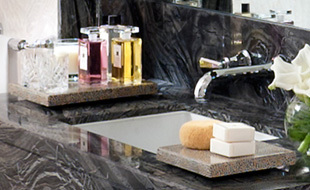 The extensive work included: a luxurious renovation of this 5 star hotel in London's 194 guestrooms and suites; the spectacular re-design of its restaurants and bar by internationally renowned designer Adam Tihany; new meeting rooms; and the creation of an exclusive spa, unique to London. 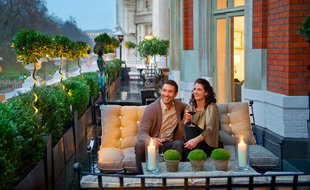 Over a century after it first opened, the hotel is still London’s premier address. A London landmark and a “royal” hotel, Mandarin Oriental Hyde Park is the scene for extravagant debutante parties, lavish engagements and weddings. 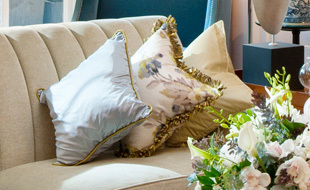 One of the capital’s most distinguished hotels created with luxurious English elegance. 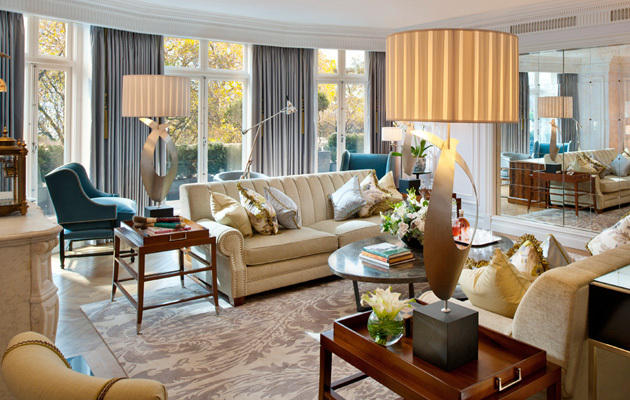 Offering fine views over the Royal Park and chic shops of Knightsbridge, Mandarin Oriental Hyde Park is a highly fashionable address in London.